After finding a case, court documents are available through PACER, usually for a fee. Briefs are also organized topically. 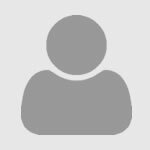 Find all briefs filed by the Solicitor General with the Supreme Court on or after July 1, 1998, except for responses to petitions in "in forma pauperis" or "IFP" cases. The selection also includes some briefs from 1982-1986. This is a friendly and helpful companion for clinical students and new lawyers as they venture forth. Among its topics are solving problems, telling stories, coping with lies and mistakes, interviewing and counseling clients, investigating and negotiating cases, writing legal memos, making oral arguments and trying lawsuits. 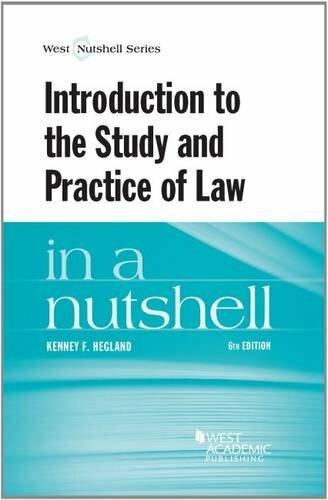 Kenney Hegland introduced many to legal education with The Study and Practice of Law in a Nutshell. Paul Bennett is a well known clinician. There are many fine books focusing on specific lawyering skills; this one is unique: it covers, in 115 pages, a lot of them. It's a wonderful review of the trees and a needed overview of the forest. It's quite readable: short and happy, quick and funny. Dollars to donuts, this book will be your students' favorite, the one they will take with them. A funny and insightful introduction to the rest of your life. Tens of thousands of lawyers started here. If you join them, you will have a hands-on experience with the difficult but central skill: legal analysis. Then you'll learn about study skills: briefing cases, making the most of your classes, and taking exams. You'll practice and critique examples. As a lawyer you'll write and talk a lot --- therefore, the chapters on legal writing and oral argument will help. Finally you'll sit back and see how a case develops, from late night advertising to closing argument. Along the way, you'll find material on ethics, jurisprudence, and finally, bad jokes.